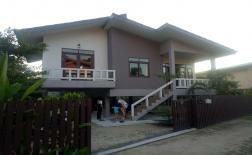 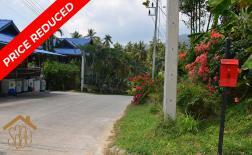 SAGE Land and House has a large collection of properties that are available for sale, lease or rent in Koh Phangan. 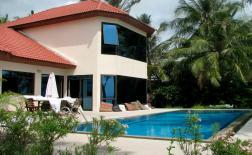 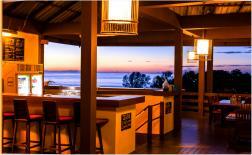 Our properties are categorised into sea view, beach front, coconut tree and commercial properties. 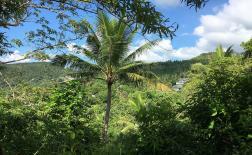 Information on individual properties is provided, however if you have questions or would like further information please contact us to discuss the property in more detail. 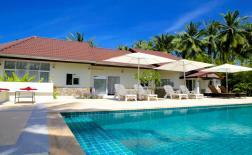 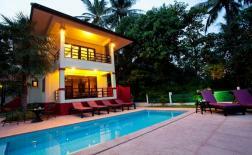 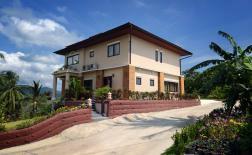 A recently refurbished modern spacious 3 bedroom, 4 bathroom villa situated on the unspoilt island of Koh Phangan. 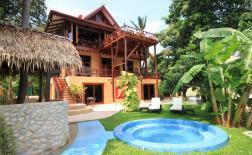 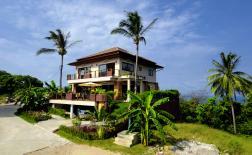 The villa enjoys wonderful sea views nestled between towering palm trees and just a few steps to the beachfront. 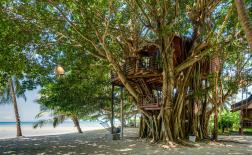 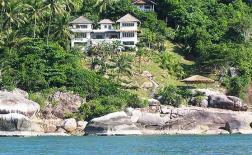 A contemporary eco-friendly villa located in the Gulf of Thailand on the east coast of the island of Koh Phangan. 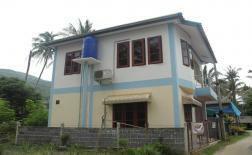 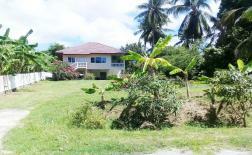 Large fully furnished, modern decorated, open plan house with a separate self-contained apartment. 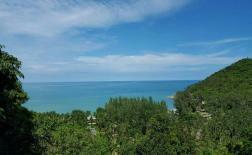 Close to all the amenities of Thong Sala but in a quiet location with spectacular sea views looking out to Koh Samui. 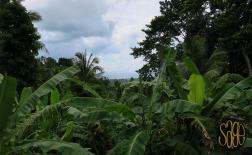 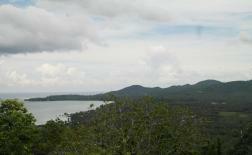 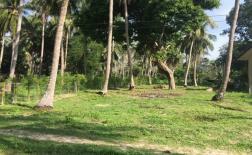 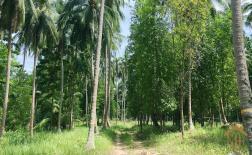 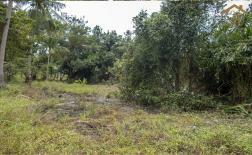 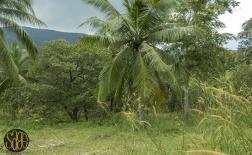 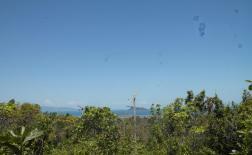 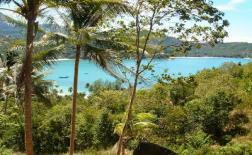 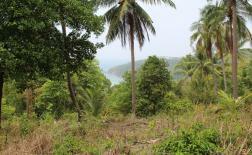 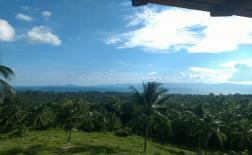 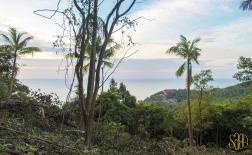 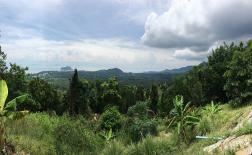 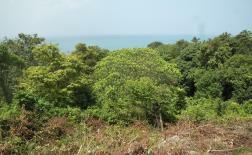 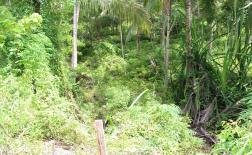 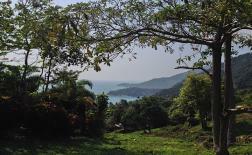 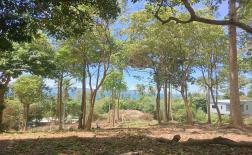 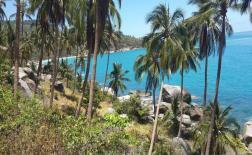 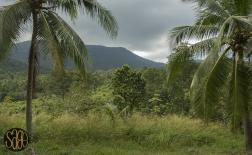 Lovely plots of sea view land located in the hills on the south west coast of the island looking over to Koh Samui. 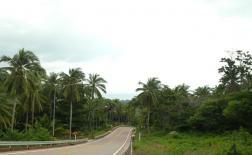 Just off a main concrete government road all infrastructure is in place for an easy transfer and build. 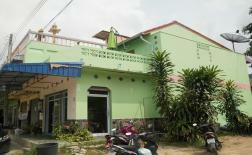 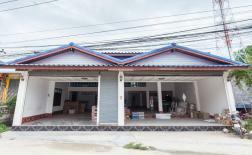 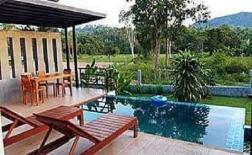 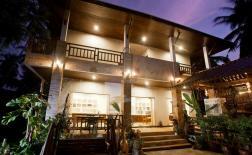 This property is located in the main town of Thongsala. 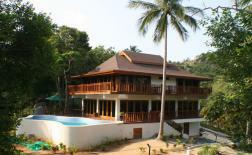 Only 10 minutes walk from Thongsala pier and 5 minutes walk to the beach. 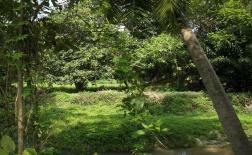 Close to all amenities that all the tourists have to pass by. 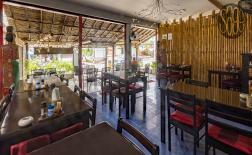 Perfect for business. 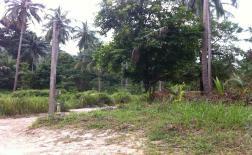 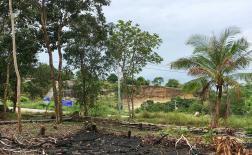 Land ideal for a boutique development due to its proximity to all major tourist attractions and transport links. 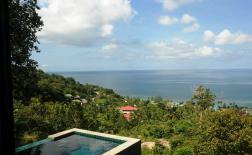 Located in a elevated position overlooking neighboring islands with breathtaking sea views. 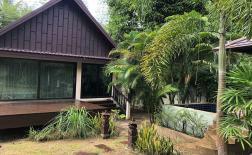 Lovely fully furnished Thai fusion style house, situated in a quiet location on the Holystone Park Area. 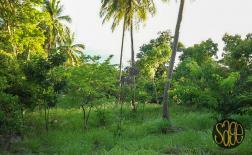 Lovely land of sea view land located in the hills on the south coast of the island looking over to Koh Samui with sea and sunset views. 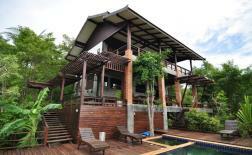 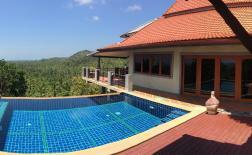 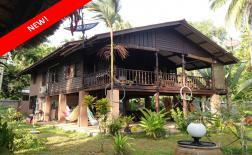 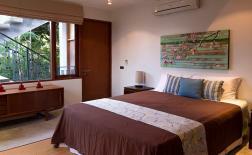 This property is located in Ban Tai with a view of Samui island. 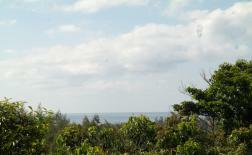 Only a 3 minute drive to the beach. 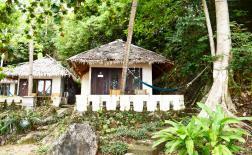 It's a convenient 10-minute drive to Thong Sala pier. 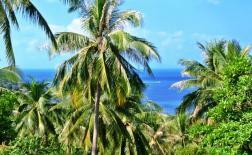 Perfect for private residence or small bungalows. 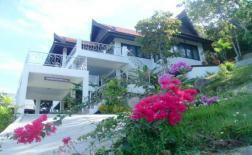 This lovely fully furnished Thai/Western fusion style house is situated in a quiet location on the west coast of the island. 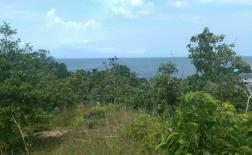 This flat land is located on the south coast of the island. 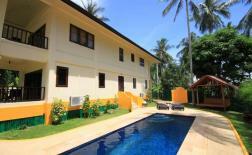 Only 1 minute walk to the beach and 10 minutes drive to the main town, Thongsala. 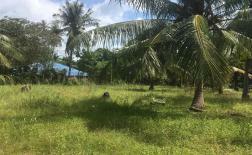 Commercially located house on the north coast of the island with main road access and therefore ideal to be used as a business and home/office. 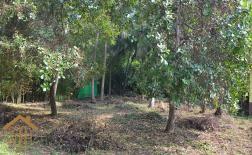 Lots of space and therefore lots of potential for renovation. 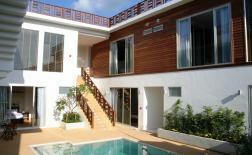 This brand new house is situated in a private development on the north coast of the island. 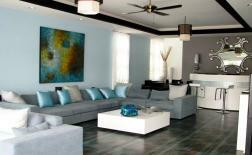 Finished with fresh neutral colours this house makes the most of its outdoor living space. 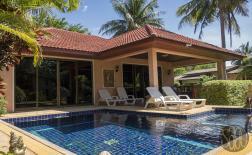 Located on the west coast of the island only a short drive from all of the amenities of Thong Sala this newly built house has easy access and is located in a quiet residential area. 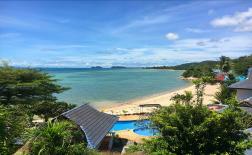 Located in Wok Tum, Koh Phangan, there are a variety of room types to choose from such as: house 1 bedroom, double room with patio, family room with garden view and swimming pool (outdoor). 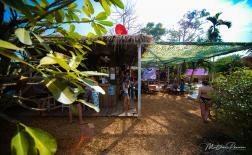 Wi-Fi in public areas. 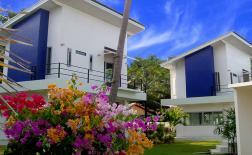 This beautifully finished boutique hotel is located in a residential area on the lovely west coast of Koh Phangan close to all of the amenities of village of Sri Thanu. 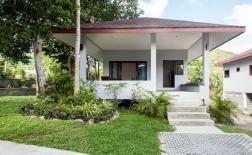 This beautiful modern sea view house is located on the west coast of the island and is only a short drive to the beach. 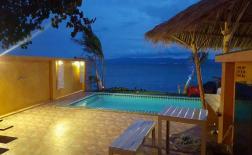 The panoramic views of the ocean and sunset from the bedroom, balcony and swimming pool are beautiful. 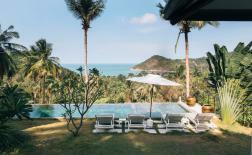 This stunning villa is located on the beautiful quiet north east coast of the island with spectacular views out over the Thong Nai Pan bays.